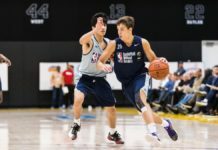 The dust has settled on the NBA Las Vegas Summer League and there were several Canadians who made a positive impact. Obviously all eyes were on the top pick, Andrew Wiggins of the Cleveland Cavaliers, and he lived up to the hype. He averaged 15.5 points, 3.5 rebounds, 1.5 blocks and 1.2 steals per game. He struggled at times with his shot but looked comfortable on the floor and flashed the kind of defensive potential that many have been excited about. Wiggins also improved his shooting as the games went on. After hitting just 10 of his first 29 shots, he went 7-13 in his final two games. He finished off his Summer League campaign with a 21 point, 5 rebound performance. He was aggressive going to the basket, and went to the free throw line 20 times in that game, hitting 15 of his attempts. Anthony Bennett has also been impressive in his first Summer League appearance. He has shown the kind of strength and athleticism that was so often lacking in his rookie campaign. Bennett averaged 13.2 points and 7.7 rebounds a game. He showed an aggressive streak and took advantage of the extra fouls allowed in his Summer League debut. In Summer League play, players are allotted ten fouls, Bennett recorded eight. His best game was a 13 point 14 rebound double-double against the San Antonio Spurs. He has looked leaner and more muscular. In short, he has looked like the player the Cavs likely envisioned when they made him the top pick just over a year ago. Nik Stauskas looked very sharp in Summer League play for the Sacramento Kings. He averaged 10.3 points, 2.6 rebounds and 2.1 assists a game. He shot 43.3% from the field and 47.8% from downtown. Stauskas was also a key member of a Kings team that captured the Summer League title and scored 10 points and added four rebounds in the championship game. Tyler Ennis had an up and down Summer League for the Phoenix Suns. In his first three games he averaged 6.0 points, 5.0 rebounds, 3.3 assists and 2.0 steals a game. However he struggled a bit in his last two games, averaging just 1.5 points, 3.0 assists, 2.5 rebounds and 1.0 steal per contest and missed all 12 of his field goal attempts. His shooting is something that will undoubtedly improve as his career progresses but he did look comfortable running the offense and placed consistent pressure on the opposing team’s point guard. There were also players that made the most of limited Summer League action. After getting traded by the Charlotte Hornets then traded to the Cleveland Cavaliers, Dwight Powell scored 15 points and grabbed 9 rebounds in just 23 minutes in his lone start. Khem Birch went undrafted out of UNLV but got the opportunity to start for a Washington Wizards Summer League team that went all the way to the semifinals. He averaged 5.0 points, 5.6 rebounds and 1.2 blocks per game. After getting very little playing time early on for the Minnesota Timberwolves, Brady Heslip went off in his two chances to start. In those games, Heslip averaged 15.5 points and hit 11 of his 17 shot attempts, including 7 of 10 three pointers. Melvin Ejim played well for the San Antonio Spurs when he managed to get any significant playing time: 8 points and 2 rebounds in 11 minutes in a game against the Milwaukee Bucks and 6 points and 6 boards in 13 minutes in another game versus the Kings. 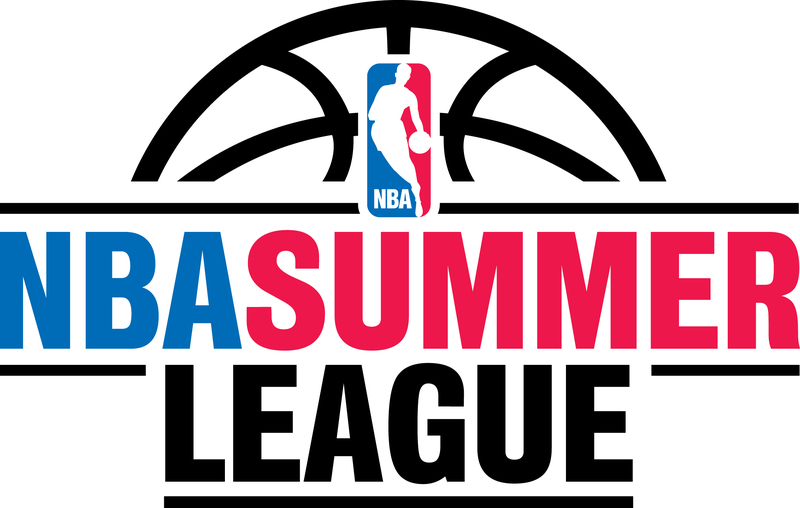 Overall it was great to see so many Canadians in action in one of the most exciting NBA Summer Leagues ever for Canadian basketball fans. Previous articleTeam On Point captures the M.A.D.E. Toronto Pro Am Championship; Lewis named M.V.P.